Corn tea, or Oksusucha, is a caffeine and gluten free herbal concoction made from the roasted kernels of Gang-naeng-I corn. 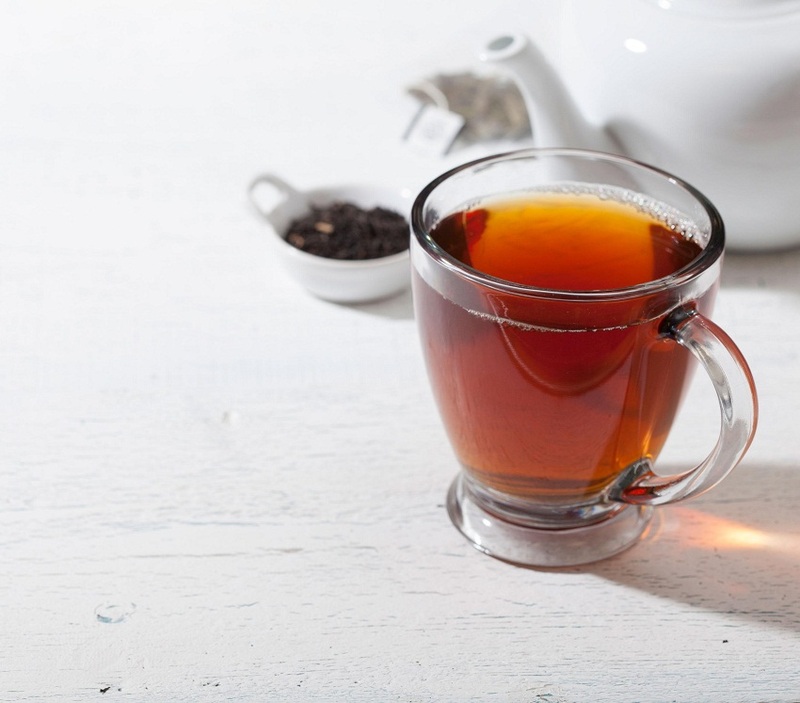 Frequently consumed in both hot and cold form, this sweet and aromatic drink is a favored choice, owing its nutrition to the high content of minerals and vitamins present in it. 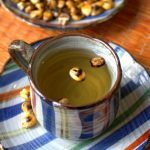 Originated in Korea, also known as the Korean corn tea, this is a traditionally used beverage for improving health conditions of diabetic and hypertensive people, or individuals having renal problems. Corn tea plays an effective role in maintaining a sound heart health. According to vitro studies the phenolic phytochemical present in corn hampers the oxidation of the LDL ( low-density lipoprotein or bad cholesterol) also working towards lowering the blood pressure levels, the key factors responsible for a heart attack. In combination, the phytochemicals also possess an anti-thrombotic effect reducing blood clot formation. Corn is also high in magnesium, which also plays a pivotal role in ensuring a stable heart rate and maintaining a strong cardiovascular system. Corn tea with its phenolic phytochemical also works positively towards dealing with diabetes mellitus by controlling the insulin level, restraining the actions of diabetes causing α-glucosidase and α- amylase. 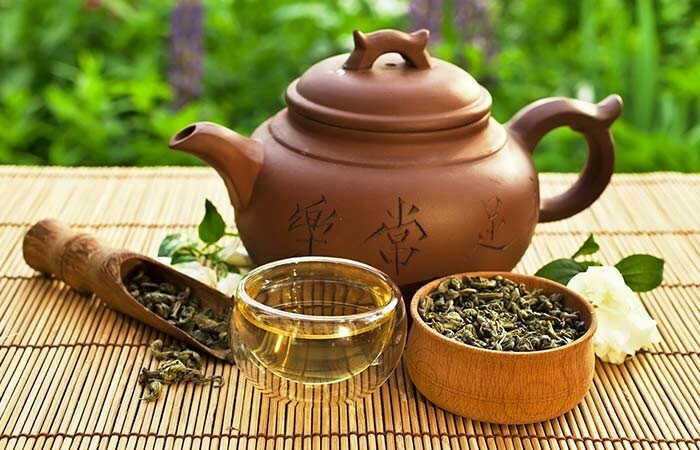 However, diabetic patients should control the quantity of corn tea intake or consult a doctor regarding the same as it may further lessen the glucose level in blood. 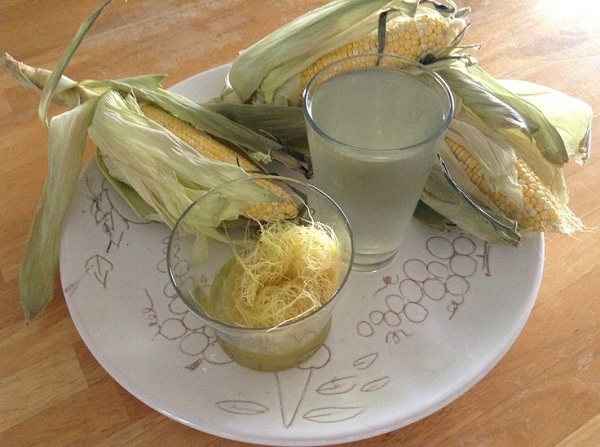 Corn tea boosts the spleen of our digestive system preventing indigestion and bloating. 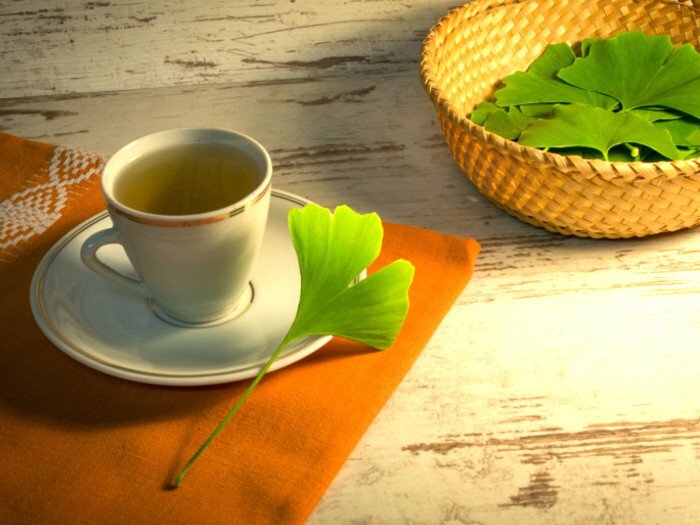 It is also a rich source of dietary fiber, that is good for peristaltic motion also helping in bile and gastric juice production. 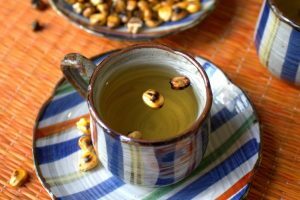 Making an herbal infusion out of corn would also be beneficial in providing relief from diarrhea because of its hydrating properties that help to maintain the fluid equilibrium when our body starts losing it. On the other hand, a regular intake of the tea may minimize the chances of getting afflicted with diarrhea especially if it is because of Vitamin B3 deficiency since corn has an abundance of this vitamin. Corn is a storehouse of anticarcinogenic properties like antioxidants and ferulic acid (a vital phenolic phytochemical) which help in stimulating the destruction of cancerous cells. According to a vivo test carried out on mice, the application of ferulic acid has shown a positive effect in averting the growth of cells of colon cancer. 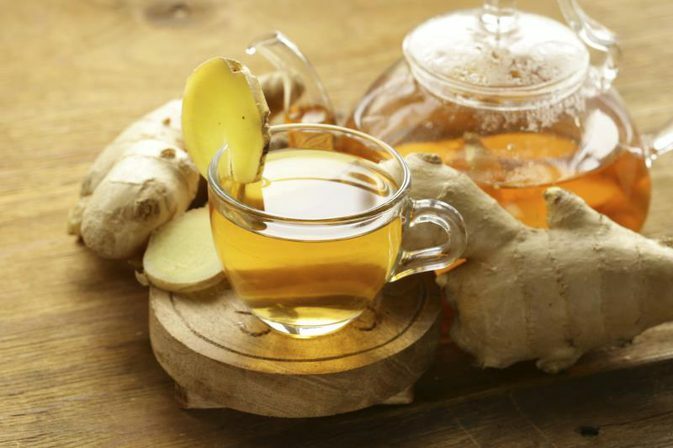 Although clinical researches are going on, it is believed to be a probable curative for breast cancer as well. 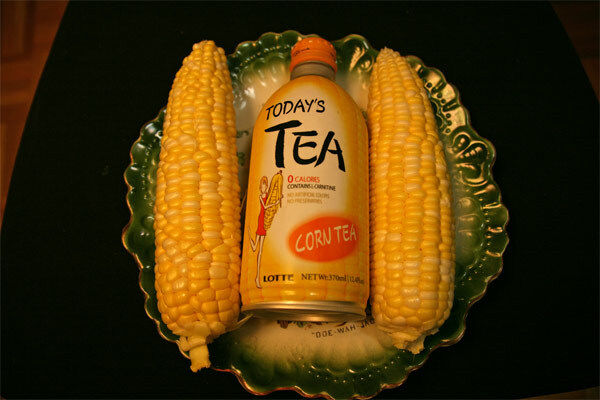 Corn tea is rich in iron which helps in the production of the red blood cells, preventing chances of anemia. Excess consumption of this tea might lead to nausea and stomach disorders. For pregnant and nursing mothers it is always recommended to seek permission of your doctor before drinking this beverage. You will get the organic roasted corn tea bags, or bubble tea bags with corn flavors in the online and local stores.